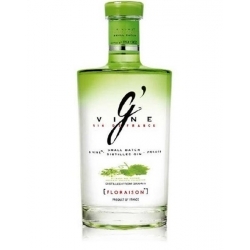 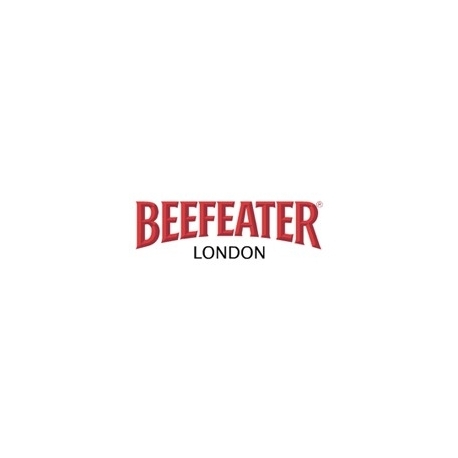 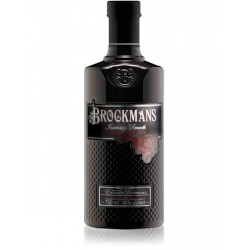 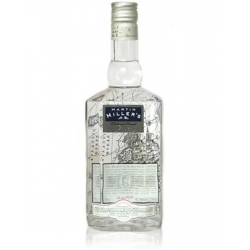 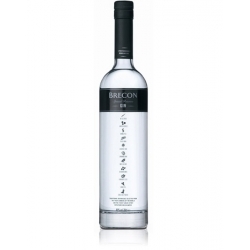 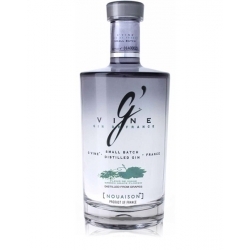 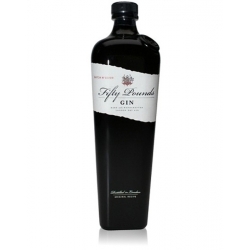 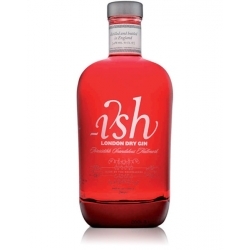 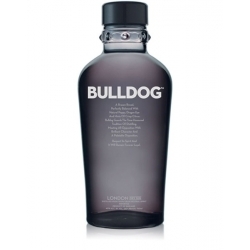 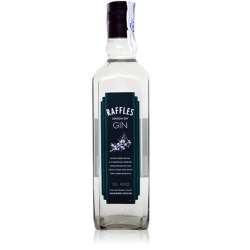 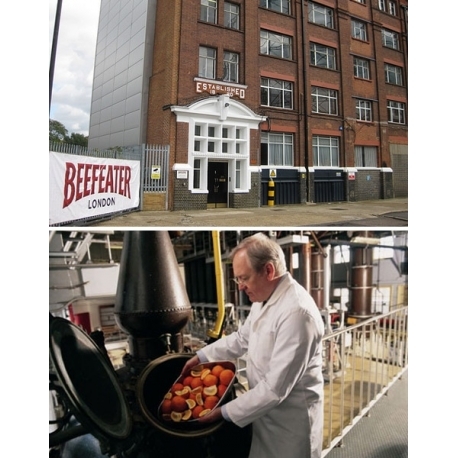 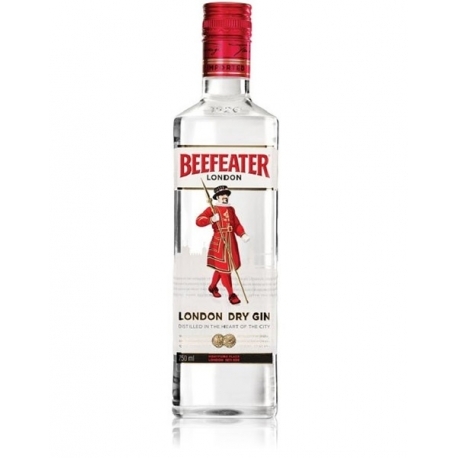 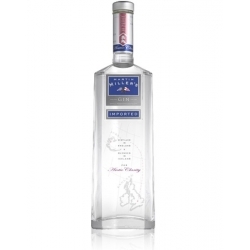 Still a family business and one of the few gins still made within the London area. 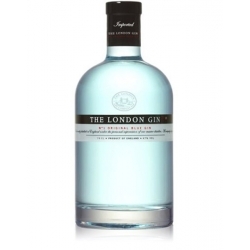 London gin doesn't need to be distilled in London by the way - it's just a recipe standard. 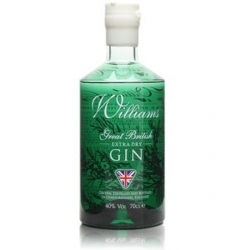 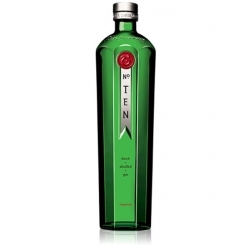 This is my standard gin for G & T. I don't use this for Martini's. 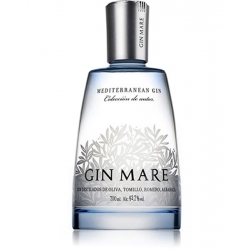 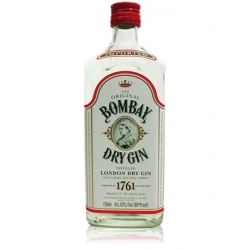 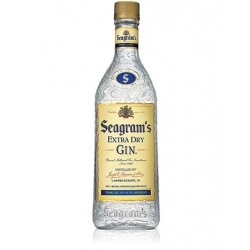 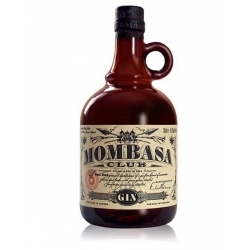 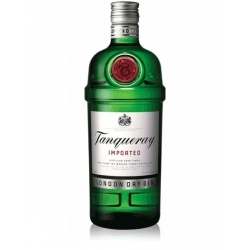 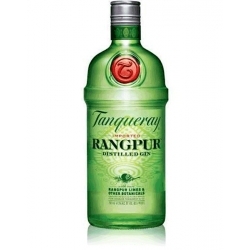 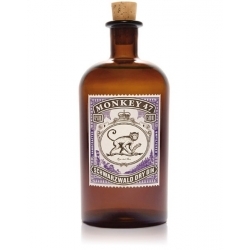 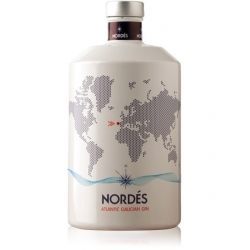 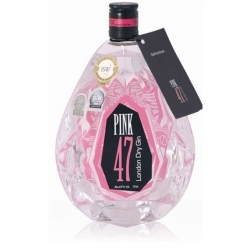 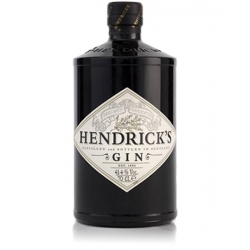 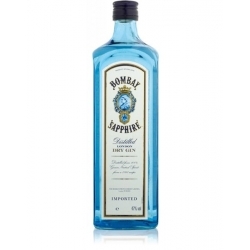 It beats most of all the other domestic gins and is well priced.